What is Human Biofield Project? 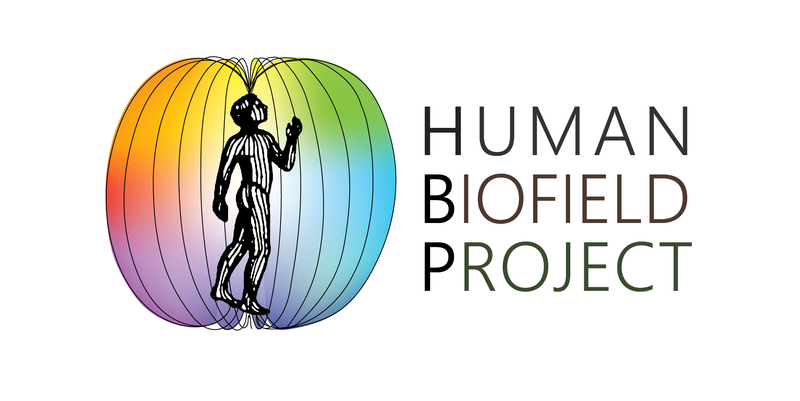 The ‘Human Biofield Project’ is an open source research collaboration whose aim is to shed light on an important scientific frontier that for too long has been taboo to institutional based researchers. We have starting compiling a library of research globally on all areas that fall under the umbrella of this project. These include consciousness studies, parapsychology, energy medicine and energy psychology research. The fields of Biophotonics, Bioplasma, Psychotronics, Subtle energies, Biofeedback, EMF research. We expect to produce a database of over 20,000 relevant peer reviewed studies. The human biofield project will allow editors to update the different sections of our database such as our Hall of Fame, our member biographies, research papers, events sections and suchlike. We intend to be a research based information portal for all to access unbiased reports on their chosen search criteria. We need editors, to write biographies and find relevant links for the following people, if someone is not on this list please add them if they automatically qualify by having published a paper or book on the subject.